In a small piece of news today that’s a little movie and a little game related, the 1st footage from Jerry Bruckheimer’s Prince of Persia hit the interwebs today. Looks like it could be a fun movie in a “The Mummy” sort of way. 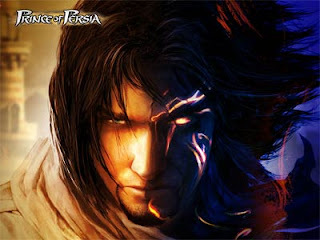 I loved the Prince of Persia series so it’ll be cool to see it play out on the big screen. Check out the embedded video below before it’s gone.